Creates sacred and harmonious environments. 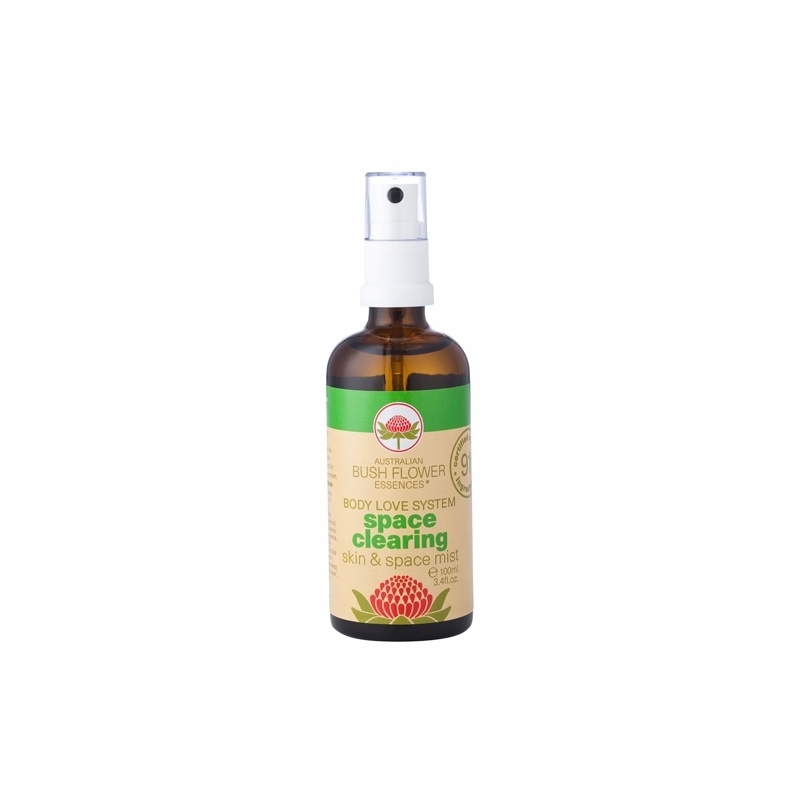 Purifies and releases environments with built-up negative emotional, mental and psychic energies. Great for clearing tense situations and environments and restoring balance. Just mist or spray into the air as required. Angelsword, Boab, Fringed Violet, Lichen and Red Lily.